Home to Indian specialties like Vindaloo and Curry, Taste of India brings fresh spice to Winchester. Order Now! Open Today 3/28! 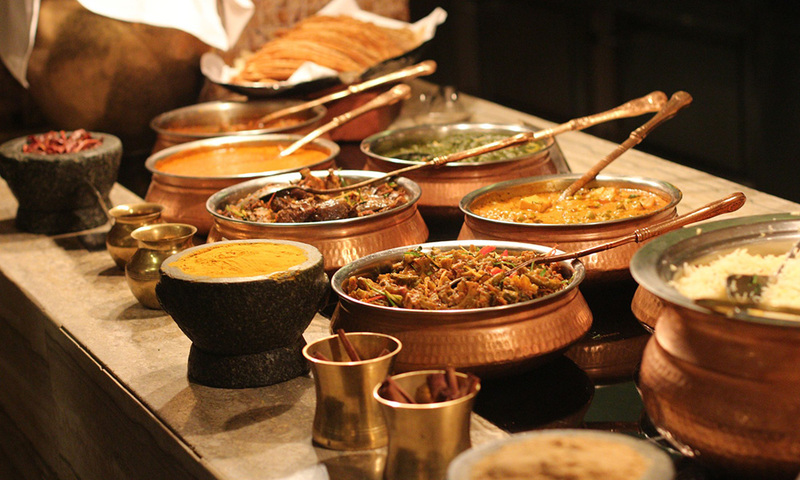 Taste of India's famous lunch buffet is served 11am - 2:30pm Tuesday through Sunday. Visit us for lunch! Order Taste of India takeout right from our website! You can even split the bill between multiple credit cards. Try it today!